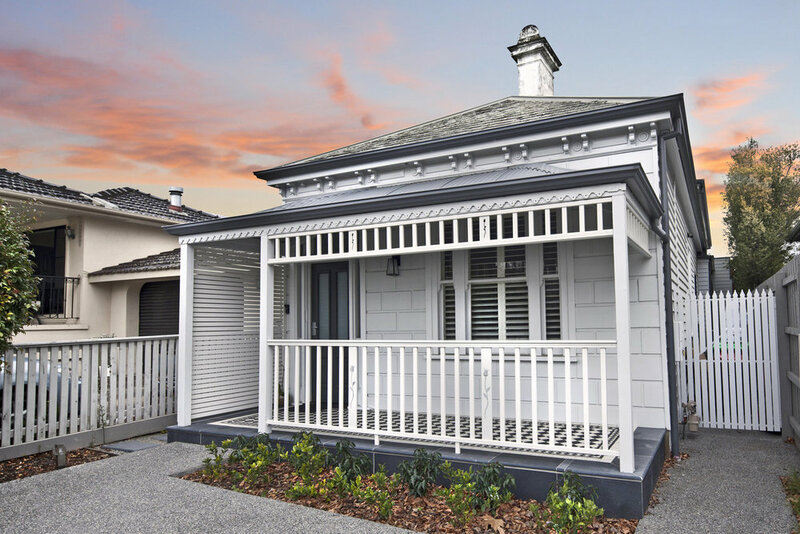 WINNER - Heritage Conservation Project - Residential - 2014 BDAV Awards. We have won multiple accolades over the years for our Heritage conversion work. Working with heritage buildings can be a daunting task; it requires love, patience, determination and understanding. Fusing the latest trends with classic, timeless design elements is what makes our homes so easy to live in. But we’re practical and realistic in our approach, ensuring we always work within budgets and keep to your exact specifications, allowing you to feel perfectly at home throughout the whole process. Herald Sun - Article 'Stylish conversion an award winner' By Jenny Brown 10/10/14. 'The Sugarbun' - Russel Street, Melbourne.